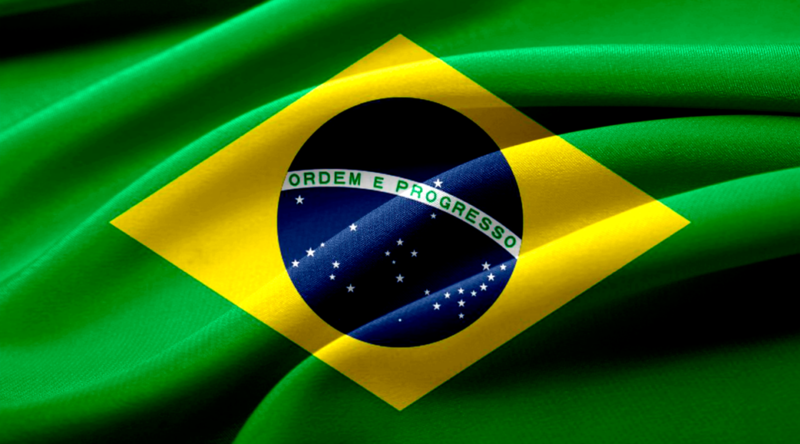 Management consultancy Accenture, announced last week it had acquired the Brazilian supply chain analytics firm Gapso. The merger will see the Brazilian firm’s operations integrated into Accenture’s Analytics division. Analysts have suggested the decision by Accenture to purchase Gapso will benefit the firm in two ways. 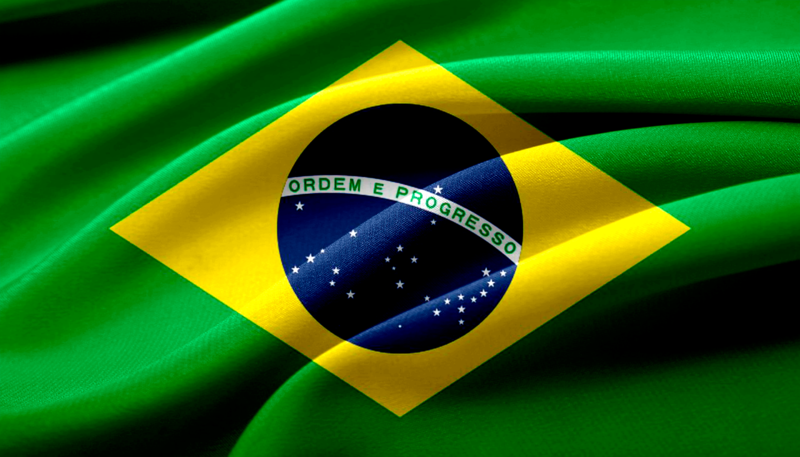 The first is that it will provide a solid foothold for the company in the rapidly growing Brazilian market, allowing the firm to explore opportunities in the region’s lucrative mining, oil and gas and agricultural sectors. As well as opening up Latin American markets, the purchase of Gapso also points to the future of supply chain management and Accenture’s role within it. Gapso specialises in using data and advanced analytics to solve complex supply chain and logistics challenges. Accenture’s purchase of Gapso sees the firm acquiring a team of skilled data scientists, analysts and developers, suggesting the consultancy is keen to explore different approaches to supply chain management. This position is strengthened further when you consider that less than 12 months ago Accenture acquired i4C Analytics, an Italian provider of advanced analytics software programs. “By combining Accenture’s and Gapso’s broad analytics skills and capabilities, Brazilian companies in the natural resources and agribusiness industries will have access to the best data scientist talent and solutions in the market for driving real, data-driven, operations outcomes at scale. When businesses harness, optimise and analyse their data for insight, value in the form of improved productivity or a competitive advantage can be realised,” he said. Oscar Porto Gapso’s Business Director, was quoted saying: “Over the past twelve years, Gapso has curated an impressive team of analytics experts and capabilities that enable faster and better outcomes in connection with a client’s most critical logistics issues. Previous PostRobotics in the supply chain will enhance humans, not replace themNext PostReceiving too many notifications? Show your inbox who’s boss!